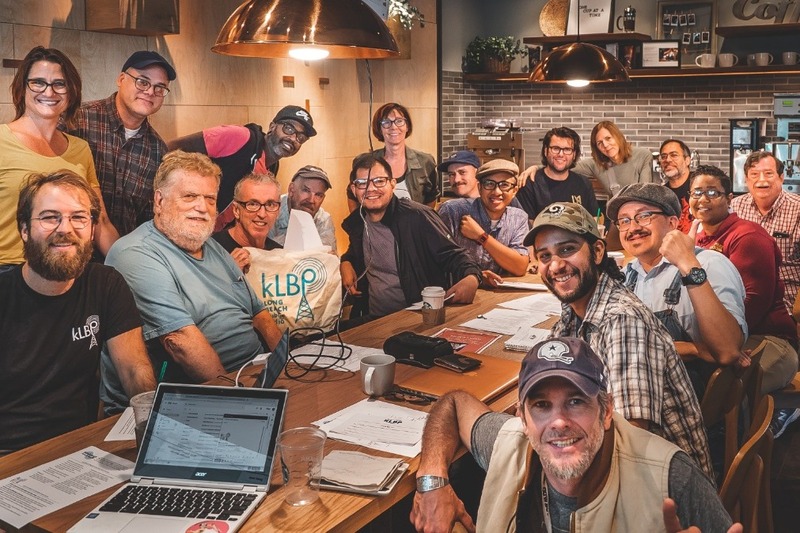 KLBP, Long Beach Public Radio is finally here. You may have heard rumors that Long Beach is getting a radio station. You may have had that twinge of excitement thinking about hearing your friends and neighbors on the air. That day is finally here. In less than three weeks, you will be able to tune in to 99.1 FM and hear SoCal's newest radio station. Nearly three years ago, Long Beach Public Media was granted a construction permit in what will likely be the last wave of low-power FM permits issued by the FCC. As the only regional LPFM to be issued a permit to broadcast 24/7, KLBP will be the voice of Long Beach—broadcasting at 99.1 FM and streaming online at klbp.org. Here are a few things we are really excited to offer: hyper-local news, telling you about events happening in the city, local artists and musicians, local talent and shows, emergency communication, giving you a chance to get on the air, media education, and so many other things we and you are imagining. KLBP has made this a reality. And now there is one last thing that we simply cannot do on our own. It is no secret that we had to hunt far and wide for a tower location. We found it, but building it out is going to cost more money than anticipated. Your support here ensures we have the funding in place to cover our crucial launch expenses, installations, and final studio resources. 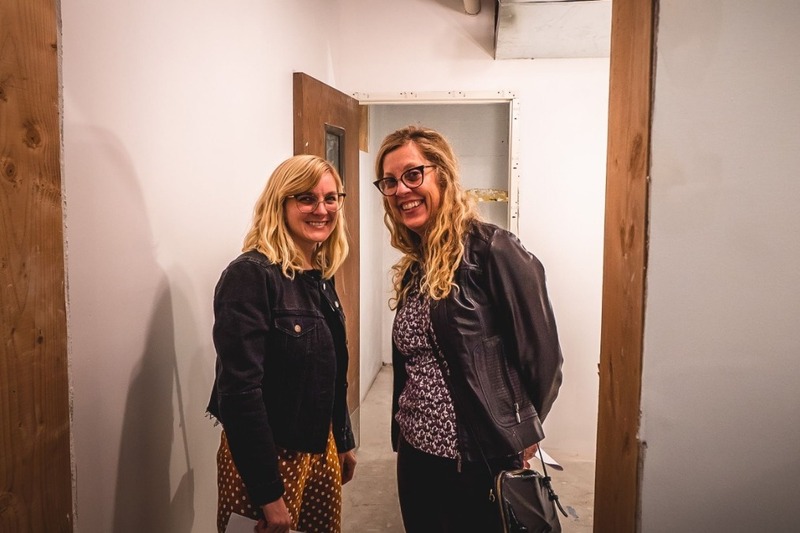 Any additional money raised will help kick-start our 2019 budget to support operational expenses and programming development. We are asking people to donate $100, but literally every dollar helps. Even $5 makes a tangible difference. Truthfully, we would not have it any other way. The community – you, your friends, local businesses and philanthropists – will be the ones to get us across the finish line. Your donation directly supports our launch and the future of public radio in Long Beach. We hope you are as excited as we are for a radio station we can call our own. We hope to hear you soon ON AIR. 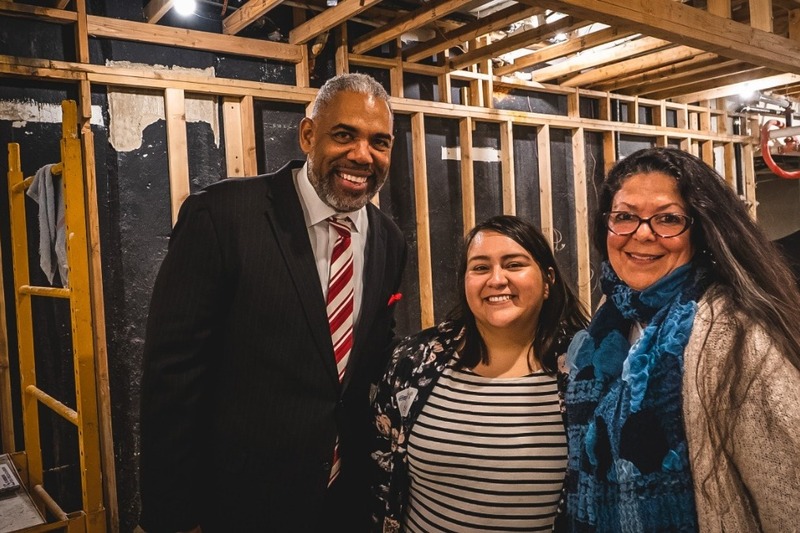 KLBP is a community service of Long Beach Public Media, a 501(c)(3) working to advance public media through education, technical assistance and access to production facilities. We believe that public access to media creates a freer and more engaged society. We believe that public access to media provides a needed platform for the dynamics of democracy, civic engagement and provides an open door for sharing and collaboration in Music, Storytelling and the Arts. We hope you've had a wonderful year! Because of your support and interest, Long Beach is getting it's very own public radio station. We are thrilled for what the future holds and looking forward to building this platform together. We're happy to share news that our antenna installation is now underway and we'll be testing our transmission over the next couple of days. Just in time to meet our FCC deadline. By the end of next week, you'll be able to turn the dial to 99.1 and hear our beta broadcast. Once we move into our studio, we'll be transitioning into a more robust programming schedule and offering more training opportunities. Thank you for believing in Long Beach Public Radio even when the odds were stacked against us. We couldn't have arrived at this moment without you. That said, we are still raising funds to meet our final installation costs and studio build out. These funds will also kick-start our 2019 budget to support operational expenses and programming development. If you can help us by sharing this it will go a long way in spreading the word. Maybe even challenge a few friends to make a donation! 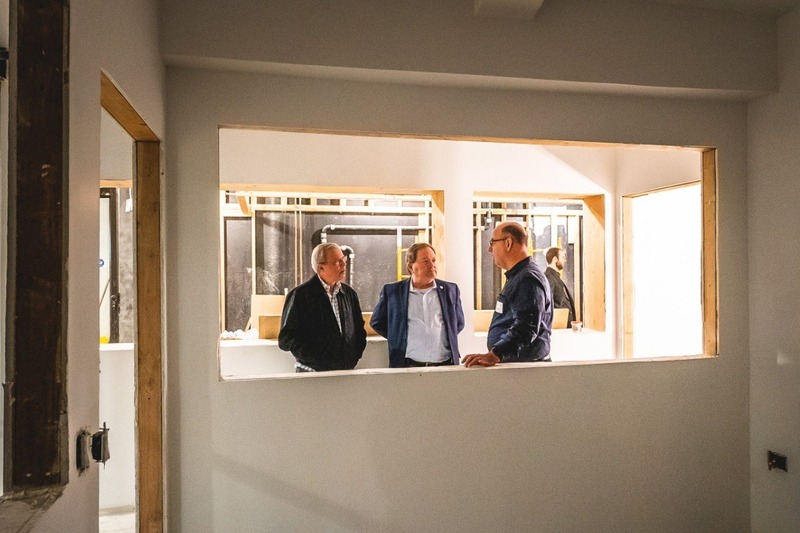 Check out the photos below from a recent tour of our under construction studio! We've got thew walls up! We can't wait to see this transformed into a fully operating radio station.